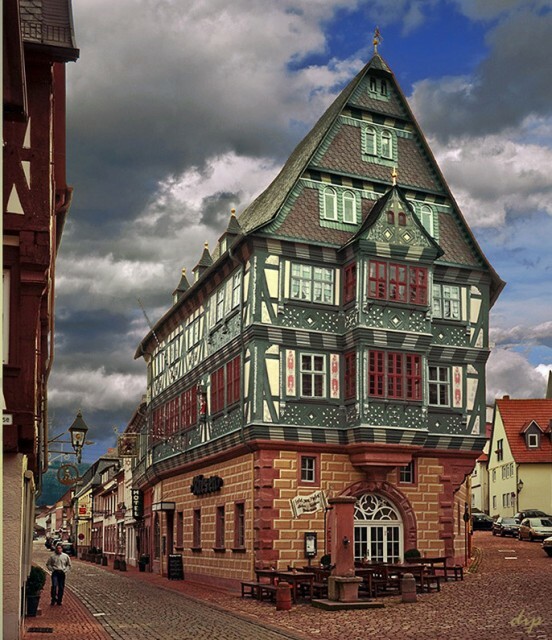 Said to be the “oldest inn of Germany” this hotel dates back to 1150AD and has seen many a famous face pass through its doors. It has been dubbed the “prince hostel” after its many royal patrons which have included Emperor Frederick III, King Ludwig of Bavaria, Emperor Charles IV, and Empress Maria Theresa. More recently the King of Rock and Roll, Elvis Presley, even bedded down here for the night. Despite it regal heritage, the inn has a dark history with many witch trials said to have take place outside its doors with several landlords sentenced to death as a result.